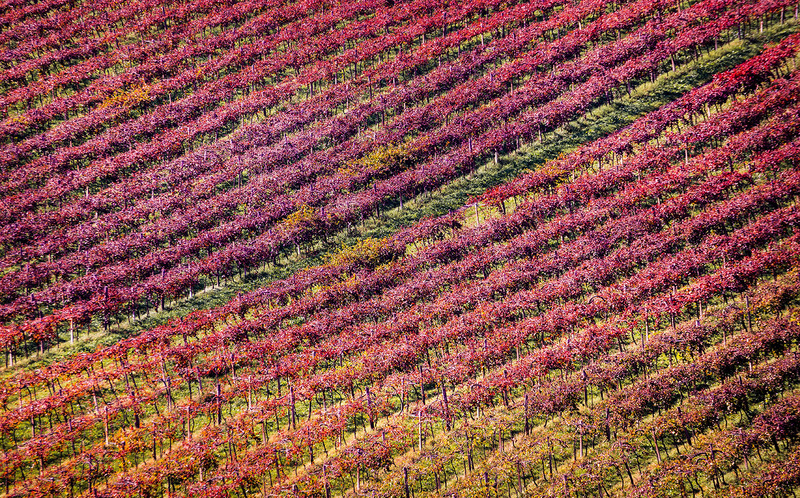 on the Modena wine scene. The Carpi Winery, which was founded in 1903 and a pioneering example of Agricoltural Cooperation, and the Sorbara Winery, the name that quintessentially identifies Lambrusco DOC. We are a cooperative with over 1,200 grape growers. 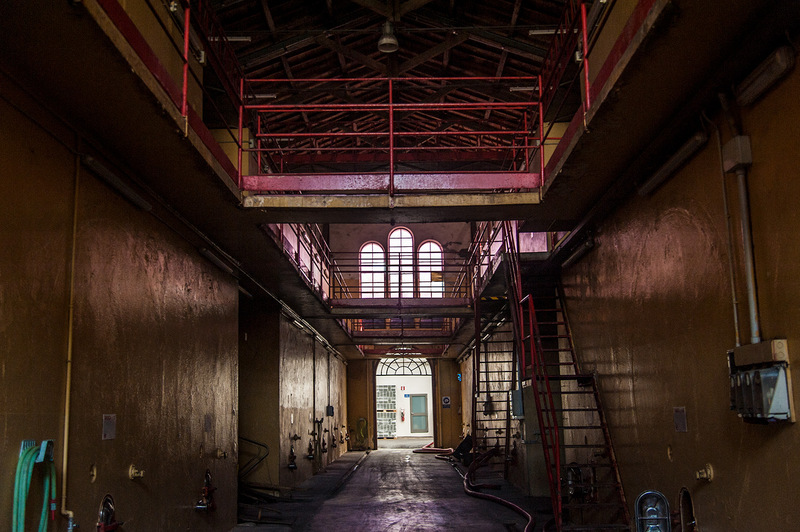 They include historical wineries that have become avant-garde production sites in more than a century of social and technological evolution. Quality is what we aim for on a daily basis. The reason we welcome grapes from over 2,000 hectares of different vineyards is to select the best raw material and allocate it to our different wines. There is a good Lambrusco for every occasion and for us, people of Emilia, toasting and celebrating is serious business. We want to offer the world a great quality Lambrusco and Pignoletto, which are respectful of tradition but also symbols of energy and lightheartedness. The wines of the Emilia Region reflect the character of its inhabitants: good, genuine and bubbly. In the early 1900s the threat of a crisis frightened all wine growers. To cope with this situation, Doctor Alfredo Molinari proposed the establishment in Carpi of a Civil Society, which thanks to the cooperation of some growers would have allowed complete solidarity among the members, unlimited responsibility towards third parties and total guarantee of extreme reliability. The wine cooperative of Carpi was born at the dawn of modern agriculture. In 1918 after the end of the First World War the Civil Society became officially a cooperative. The year 1929 marks a shift change as the years of consensus and social balance after the crisis on Wall Street strengthen the economic situation. However this positive growth phase did not last long. In 1940 Mussolini announced Italy’s entrance into the war against Britain and France. 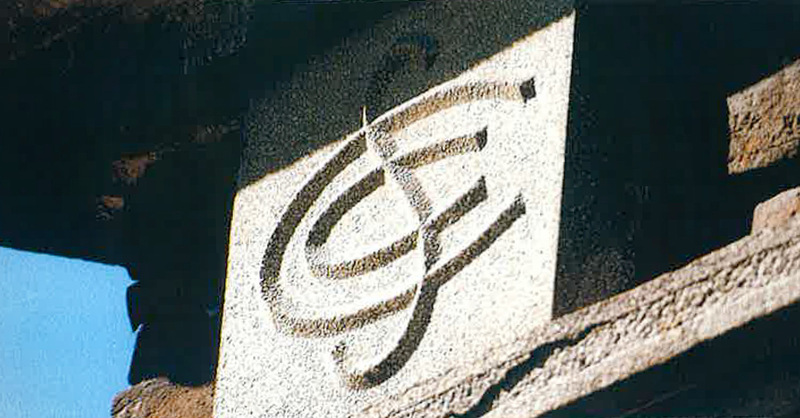 The winemaking cooperative of Carpi survived this war and thanks to new projects, ideas and innovation, its pioneering approach towards new techniques and technologies led the cooperative towards important goals. 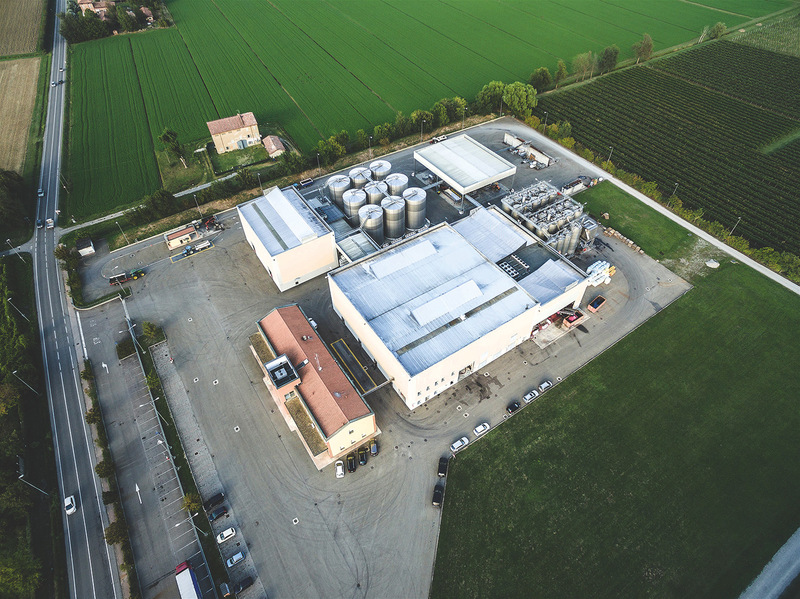 In 1981, the winemaking cooperative of Carpi merged with the wine cooperative of Concordia and in 1983 with the wine cooperative of Pioppa, opening their factories in Carpi and Rio Saliceto (RE). The wine cooperative of San Possidonio joined the cooperative as new member finally in 1988. 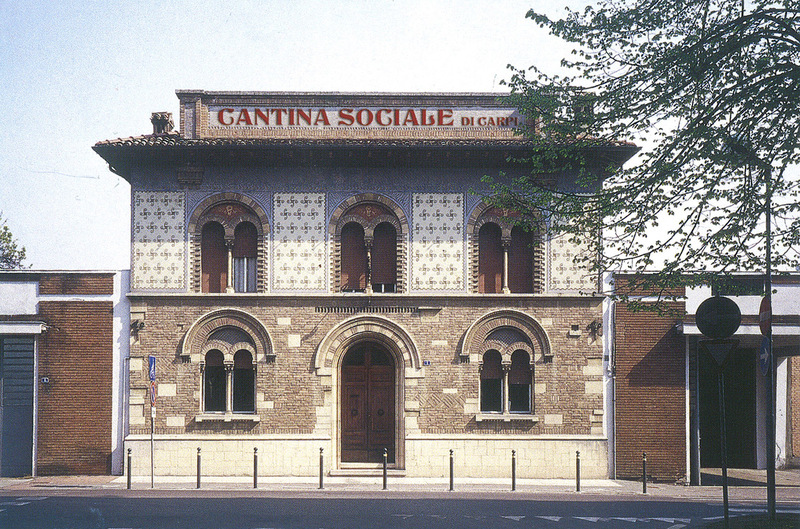 In September 2003 the new headquarters of the cooperative of Carpi were inaugurated during the celebration of the centenary of the cooperative’s birth. The new seat represented a thankful demonstration of commitment to all the staff, employees, directors, management and shareholders, for a better future to be shared together. To date, the Cantina di Carpi e Sorbara, has 6 plants from the collection to the sale of the finished product. 1,200 producer members, 450,000 hectoliters of wine per year produced, 6 establishments of which 5 for pressing and 1 for bottling.